Here’s the cheat sheet for Black Isle Brewery, Scotch Ale. A wee heavy, if you will. This one looks set to be a big beer with plenty of malty fruitcake and caramel flavours. Featured in main subscription box on 18 January 2018. 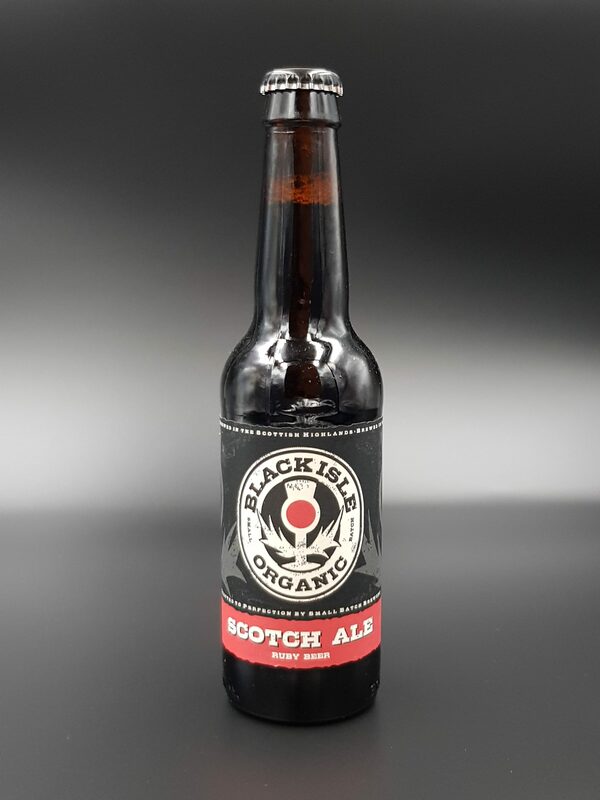 Find the brewery on Twitter at @BlackIsleBeer and on Instagram at @blackislebrewery. Serve this beer at cellar temperature, which is 10°C to 13°C; this means about 30 to 40 minutes in the fridge in real money. Craftbeer.com states – a little rashly perhaps – that “this style could be considered the Scottish version of an English-style barleywine”. I’m not so sure I’d want to make that claim without the Atlantic to hide behind! Joking aside, there are definitely similarities. Expect a very dominant malt character with only a small part played by the hops. It should pour a ruby brown with a tan head and display aromas of roasted malt, dark chocolate, and light herbal hops. Its flavour should comprise malt sweetness, roasted grain, dried dark fruits, and light spice with a full mouthfeel. The hops used in this beer are Pacific Gem. This is a bittering hop. Its flavour descriptors are: earthy, floral, spicy black pepper and berry fruit; some brewers have noted delicate blackberry, floral or oak tones. This beer should work well with a variety of meats and game (and of course haggis), pungent cheeses, and creamy desserts with fruit. 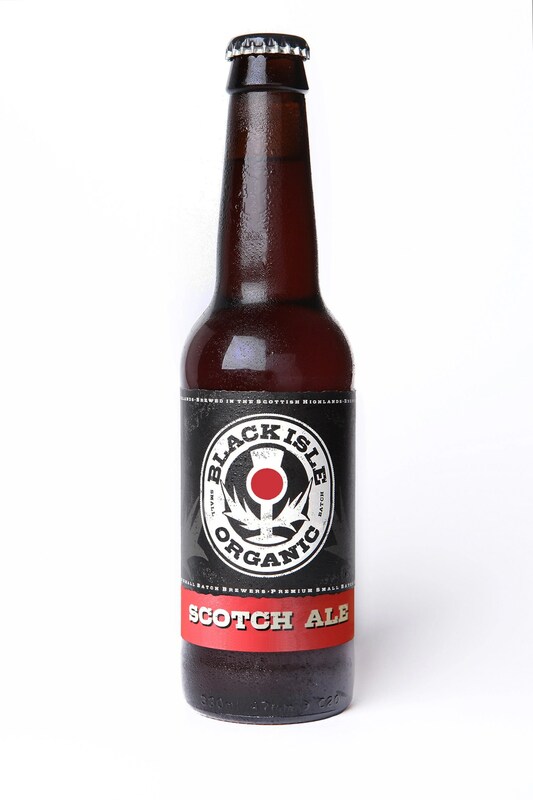 Read more on this beer from BeerBods and Black Isle Brewery.